Welcome to Gatineau Acura, your dealership of choice in Gatineau, near Ottawa. 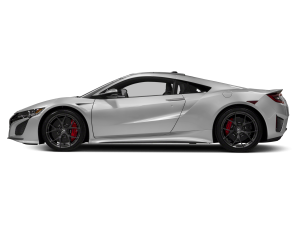 We’re proud to be able to offer auto enthusiasts the opportunity to acquire one of our luxurious Acura vehicles. Come explore our full range of cars and crossovers, and find the vehicle that will assure you of an exceptional driving experience. At Gatineau Acura, our mission is simple: to guarantee that you enjoy the best vehicle purchasing experience of your life. 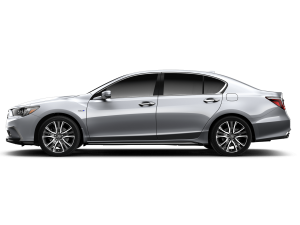 Whether you’re looking for the new or used Acura vehicle of your dreams or you’d like to have your current vehicle serviced, the whole team here at Gatineau Acura takes pride in serving you with openness, friendliness and respect. Would you like to get into the Acura of your dreams? All you have to do is come see us! We’re waiting for you! 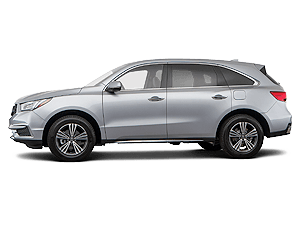 There’s no shortage of elegance and refinement aboard our Acura cars and SUVs. Treat yourself to a timeless, contemporary image behind the wheel of one of our vehicles, which are made to fit your lifestyle, both personal and professional. 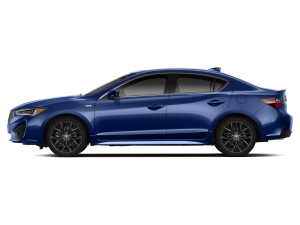 Do you already have an Acura or would you like to get one? Was it the unrivaled comfort, the affordable luxury, the staggering power or the timeless design that piqued your interest? If you’re looking for a vehicle with numerous advantages, come visit us at our newly built Gatineau Acura dealership. We’ll help you discover a whole range of vehicles that will never cease to amaze you! 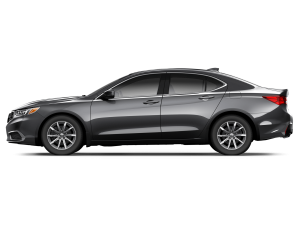 Located near Ottawa, Gatineau Acura is your dealership of choice in the Gatineau area, with about a hundred Acura vehicles just waiting for your visit to our showroom. 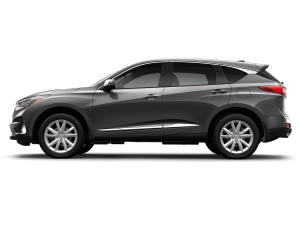 If you have any questions about our vehicles, please don’t hesitate to contact one of our representatives, or stop by our dealership and enjoy a free test drive of the vehicle of your choice. Are you looking for an automotive experience that will live up to your expectations? You’ll find it at Gatineau Acura!